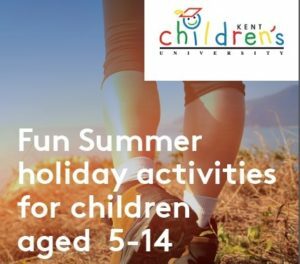 Kent Children’s University launches its summer challenge with fun summer holiday activities for children to enjoy. Consisting of 24 activities that children and families can work on together at either no, or low, cost. Children can choose to do as many or as few activities as they want and they do not have to be part of Kent Children’s University to do them. Complete one or all twenty-four of the activities and in any order. Completing all 24 activities is the challenge. 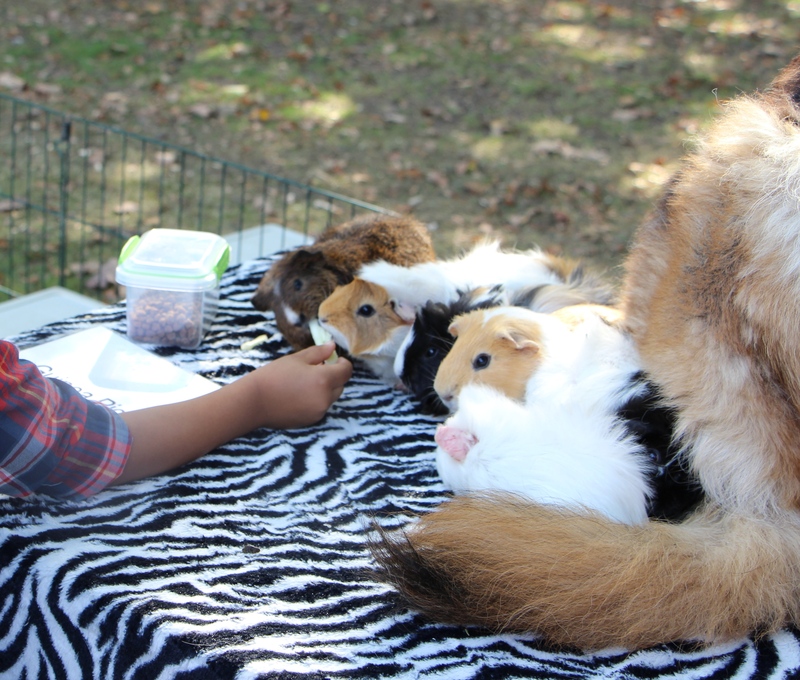 These activities can be completed just for fun or as a way to earn Learning Credits with Kent Children’s University. If your children are already part of Kent Children’s University, or you are looking to join, each completed activity is worth varying Learning Credits – One hour of learning equals one Learning Credit. If children are part of Kent Children’s University, either through their school, if they currently operate the scheme, or subscribing directly through the Family Membership model, then a certain number of Learning Credits can be earned for each activity. The Learning Credits earned can then be used to count towards a national Children’s University award, and if they have achieved sufficient Credits they will be invited to graduate at a ceremony at one of the Kent-based universities. The Children’s University Trust is a national organisation which offers 5-14-year-olds exciting and innovative learning activities and experiences outside normal school hours. The activities can take the form of a one-off workshop, Children’s University fun lectures with well-known and inspirational people, trips to libraries and museums, arts and crafts activities, sports coaching as well as extracurricular activities within schools.